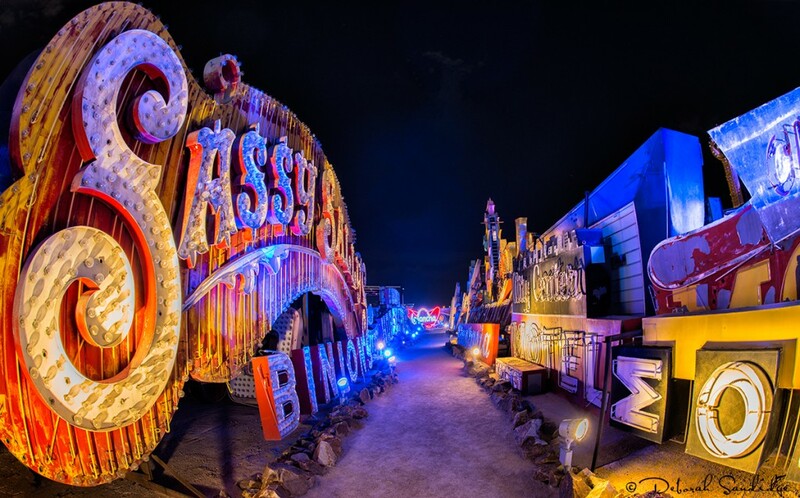 Las Vegas’ bright lights, games and non-stop entertainment are the first things, that come to mind, when thinking about Sin City. 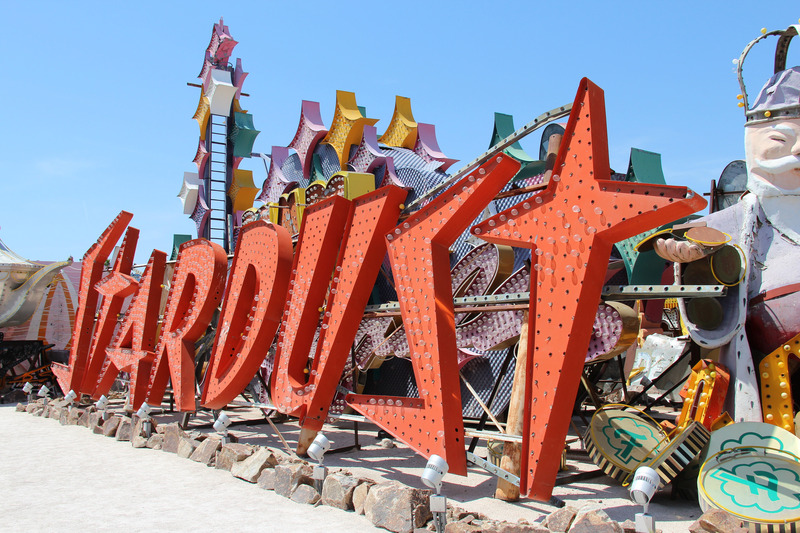 The city celebrates all of these things in its very own sign museum. 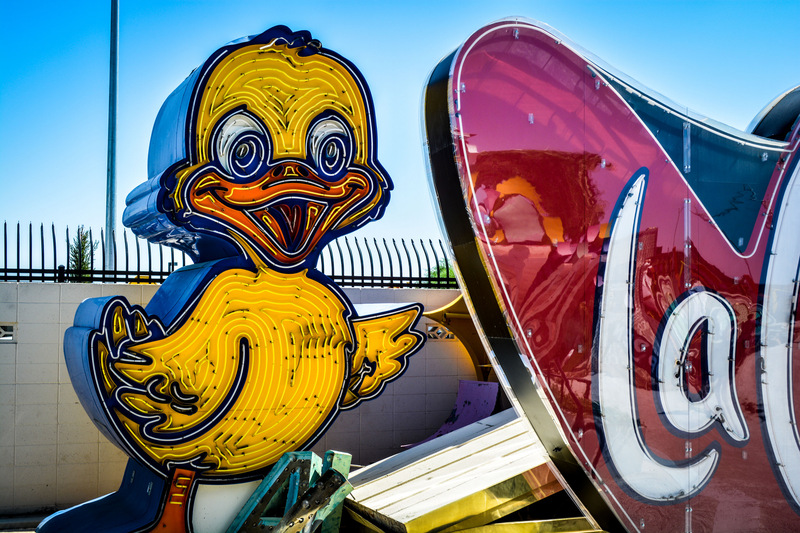 The Neon Museum is a non-profit organization, that aims to collect, restore and display vintage signs, that defined the culture of Las Vegas. 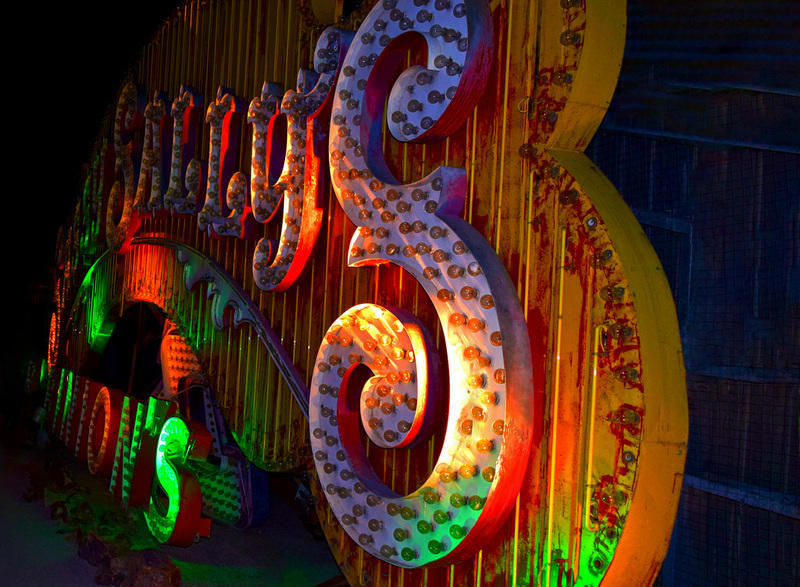 The museum was founded in 1996 and now holds more than 150 neon signs, that have been lighting up the vibrant streets of the city for years. 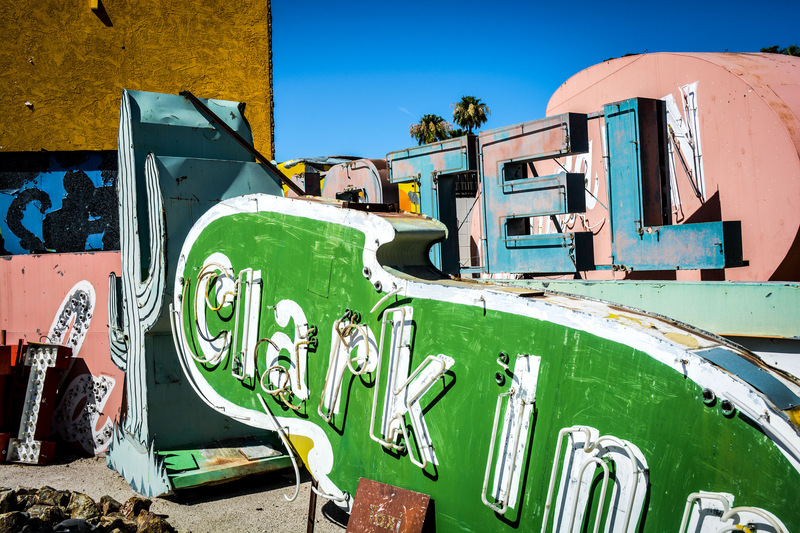 Surprising as it may seem, the same signs that lasted through storms and sun hanging downtown for years are now extremely sensitive. That’s exactly why the museum has been working for years to restore the signs, while still maintaining the details and atmosphere they share from the past. 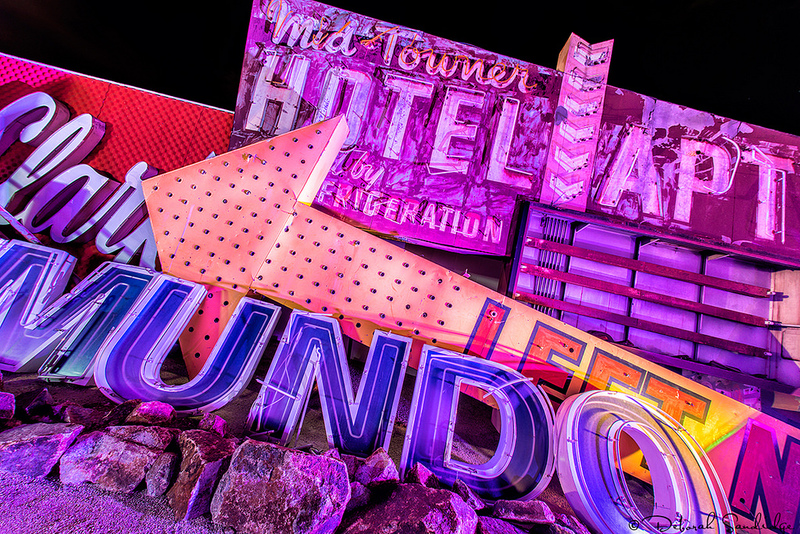 Right now, multiple restored signs can be admired around the Fremont Street Experience. 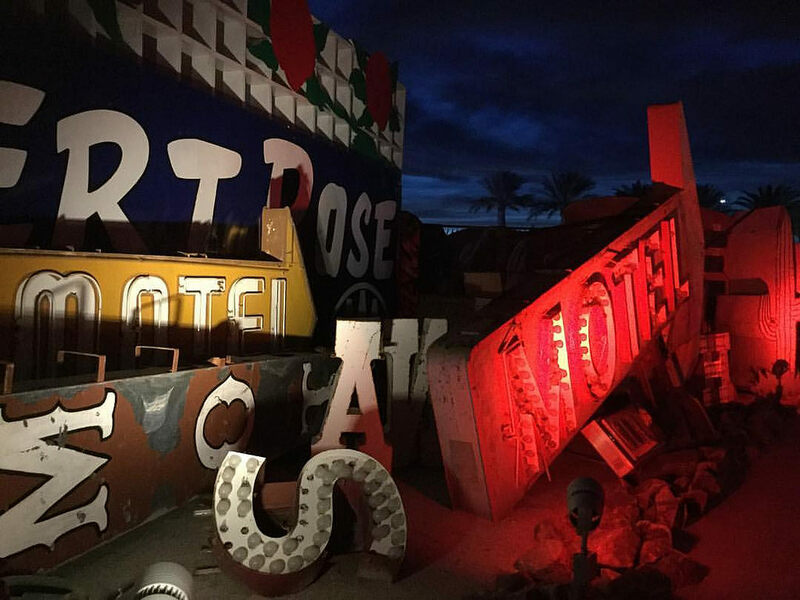 Of course, each sign has its own story and its colorful lights only adds to the beauty of the past of Las Vegas. 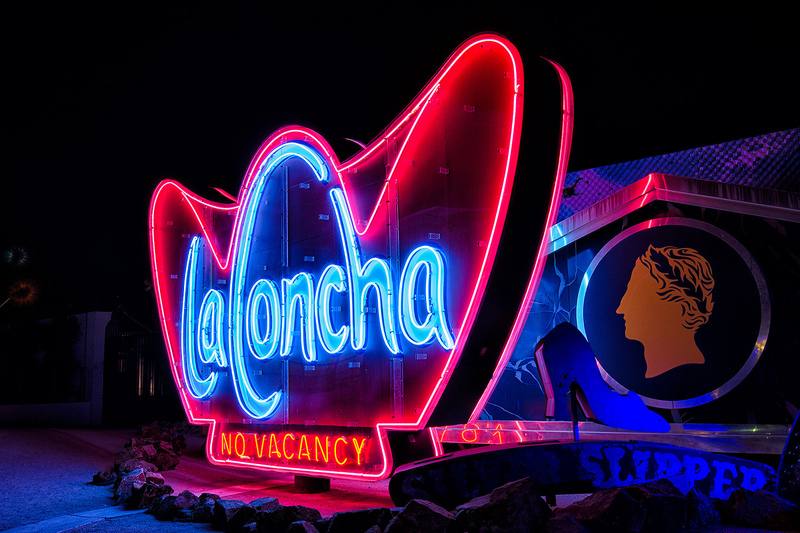 From the 80-feet tall Sahara sign to the Hacienda Horse & Rider sign exposed right on the Las Vegas Boulevard, what seems like a very common thing can almost make time travel possible here.